October 14, 2016 – Researchers are hard at work on ways to make spacecraft power systems more efficient, resilient and long-lasting. A cutting-edge development in spacecraft power systems is a class of materials with an unfamiliar name: skutterudites (skut-ta-RU-dites). 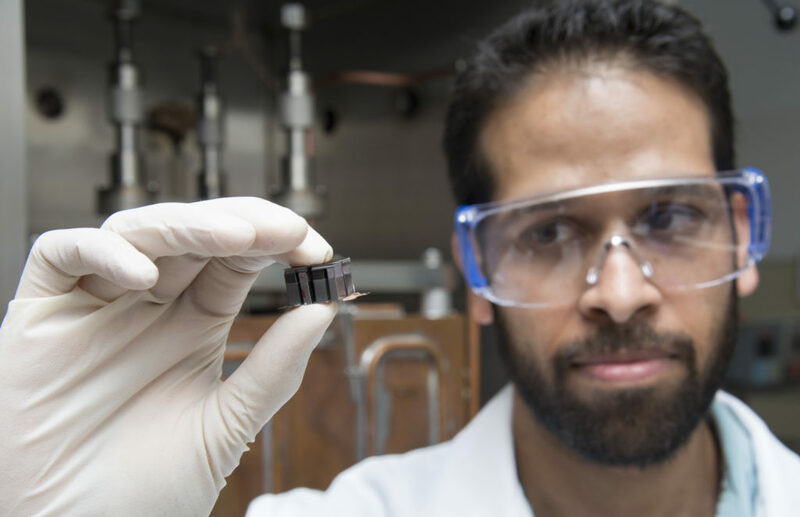 Researchers are studying the use of these advanced materials in a proposed next-generation power system called an eMMRTG, which stands for Enhanced Multi-Mission Radioisotope Thermoelectric Generator.